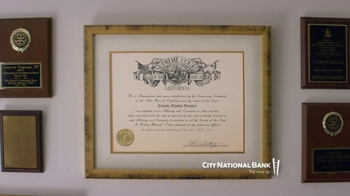 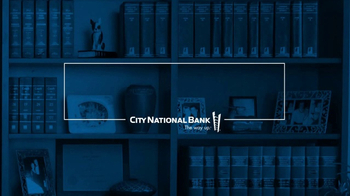 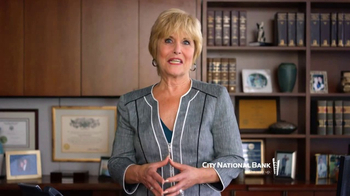 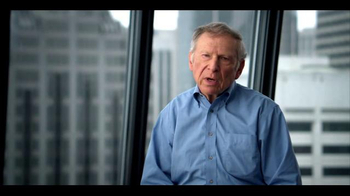 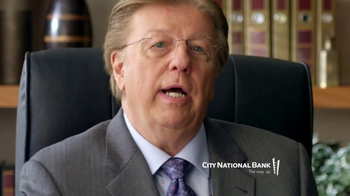 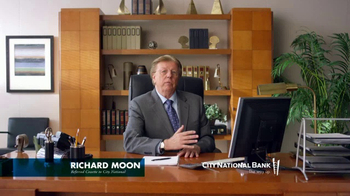 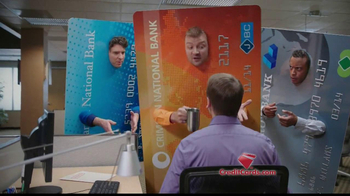 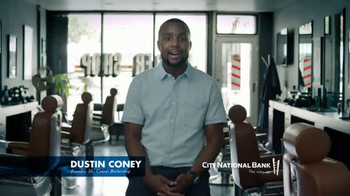 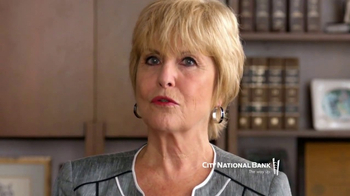 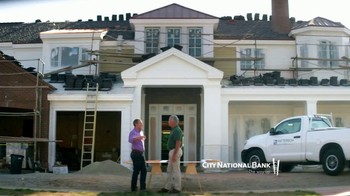 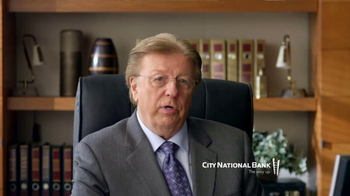 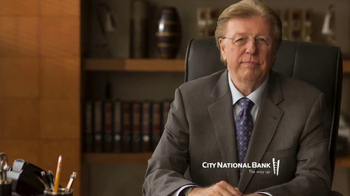 City National Bank builds a client base through referrals. 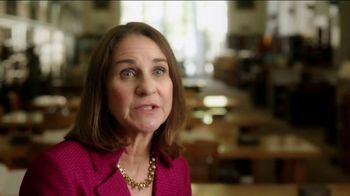 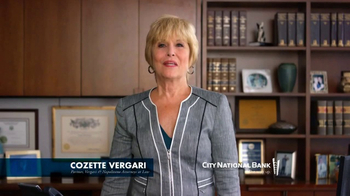 Like Cozette Vergari, an attorney who started a relationship with the bank through a recommendation from her CPA. 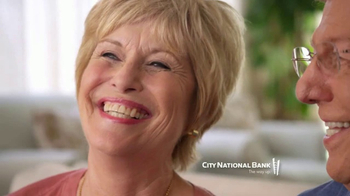 She loves working with City National, but she also got another benefit from the referral -- her husband, formerly known as her CPA.